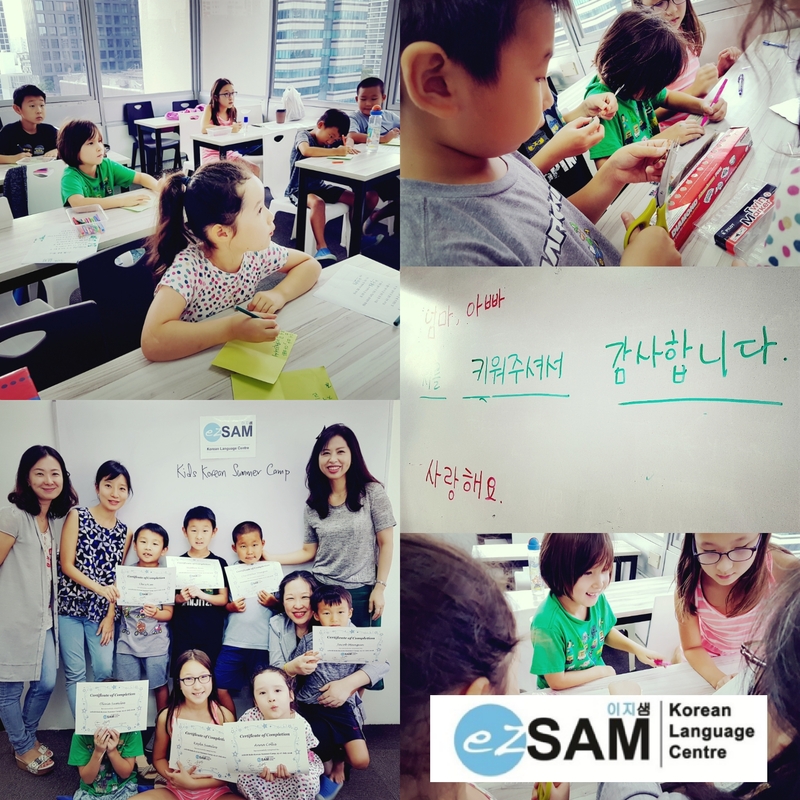 ezSAM tutors were in Seoul earlier this month for a full day learning exchange with Sogang University Korean Language Education Center (KLEC). Sogang University is a leading liberal arts university in Korea and is one of the most popular institutions for learning Korean. Its Korean textbooks are very popular material especially for conversational Korean, and are widely sold and used throughout the world. 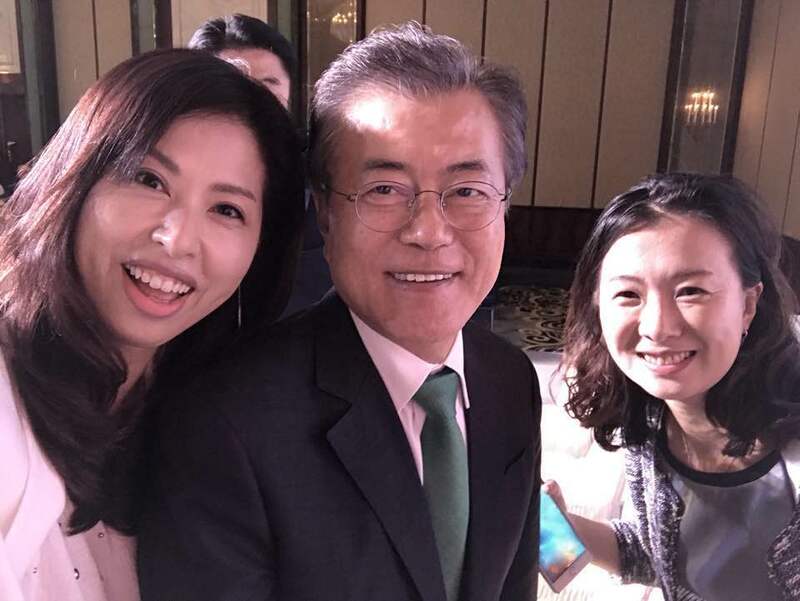 The KLEC was formed in 1990 with the aim of popularizing the Korean language, and we need no introduction to how popular the Korean language has become in the last decade or so. Ms Yom and Ms Seo were invited to observe the KLEC Korean lessons and sat in for their Intermediate 3 and 4 lessons. It was indeed a refreshing experience to be on the other side of the table, observing how the Sogang lecturers engage their students! The KLEC lessons are very focused on interaction and conversation. They recognize that students come for the chance to practice speaking Korean, and to gain a good understanding of the nuances of the language. The tutors brought back to Singapore valuable tips on conversation extensions during lessons, and how to get students more engaged in voicing their opinions in Korean. Ms Yom and Ms Seo also had a very fruitful meeting with the teaching staff and Director of Korean Language Education Center while there. They discussed the Korean learning journey in Singapore and Korea, and exchanged ideas on how to improve Korean teaching. 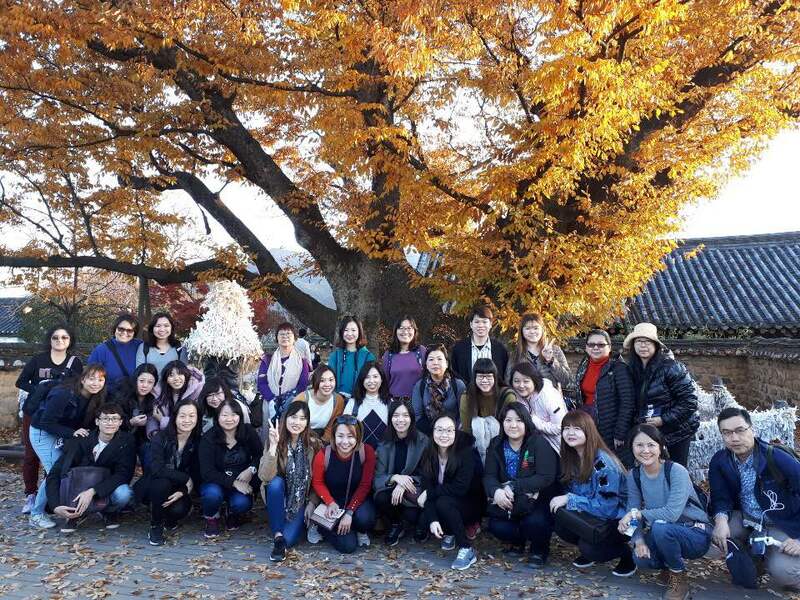 Importantly, they raised the idea of a Singapore-Korea student exchange program between ezSAM Korean Language Centre and Sogang University KLEC. The two parties firmed up their commitment to have the program ready for ezSAM students to visit Sogang University and vice versa. We look forward to having the program so as to further this exchange with this renowned university.